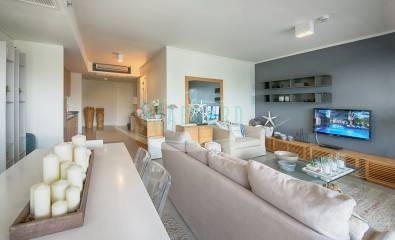 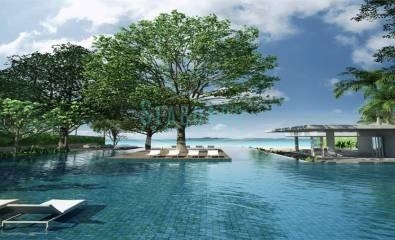 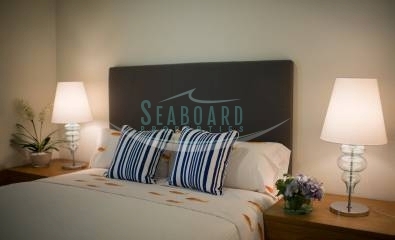 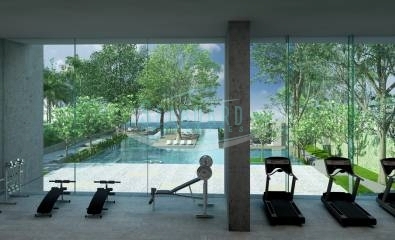 is located on Wongamat beach in one of Pattayas most secluded neighborhoods. 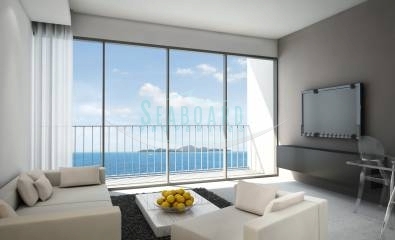 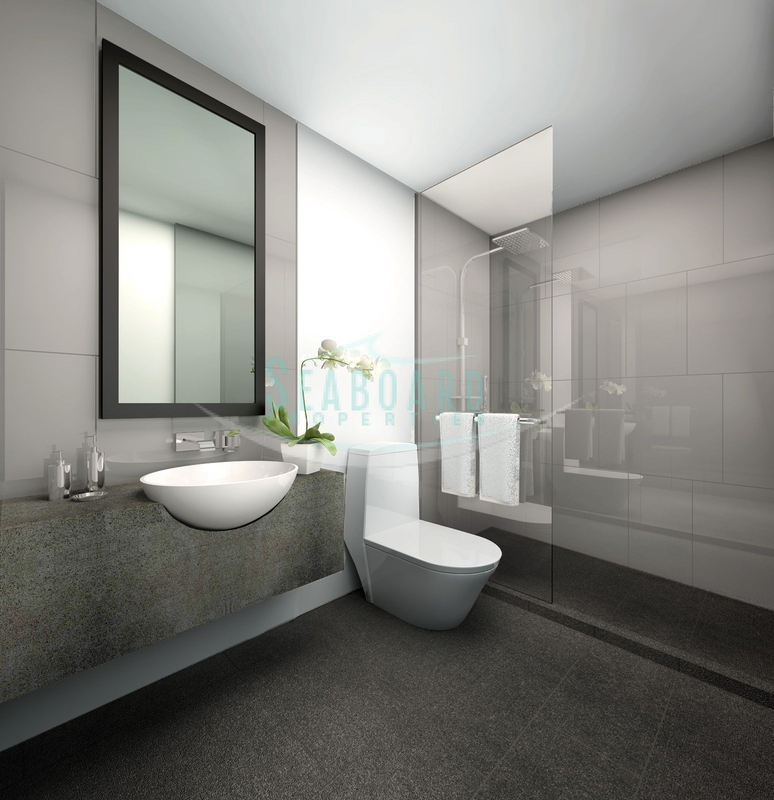 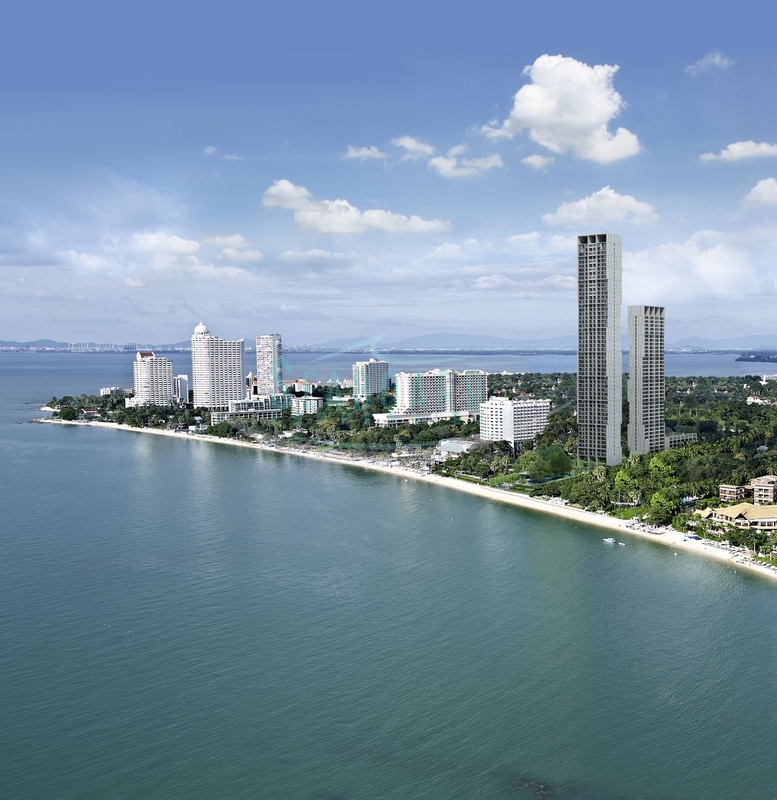 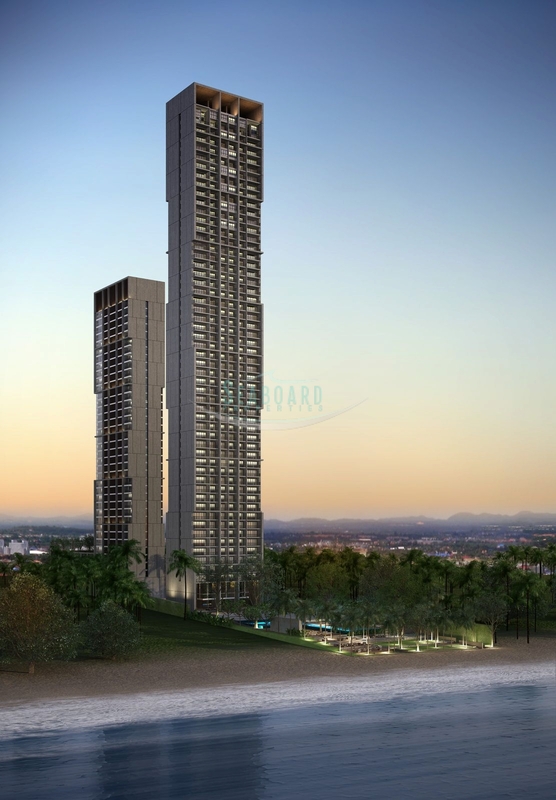 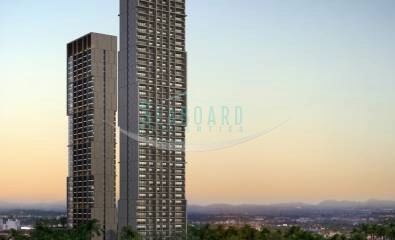 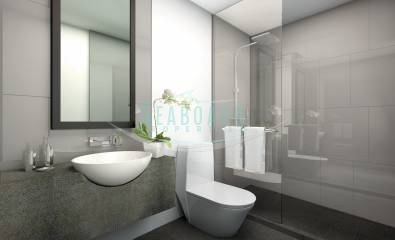 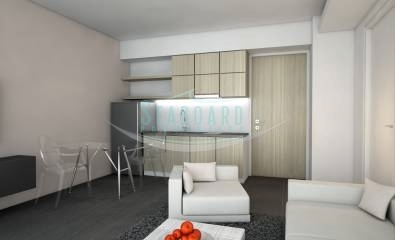 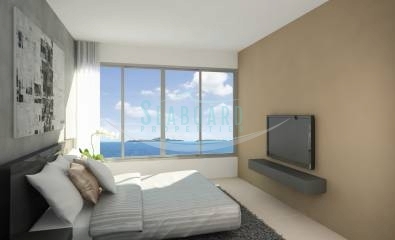 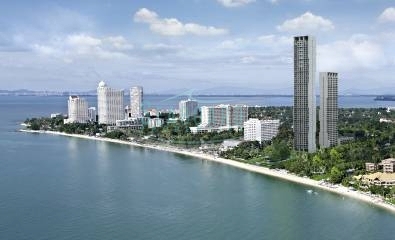 The 2 tower freehold condominium consists of mix of studio, 1-2 bedroom and duplex units, each offering spectacular views of the Gulf of Thailand. 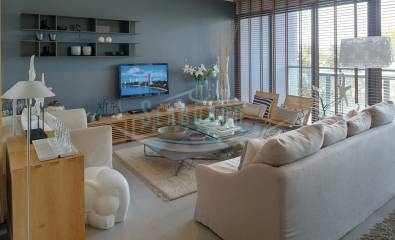 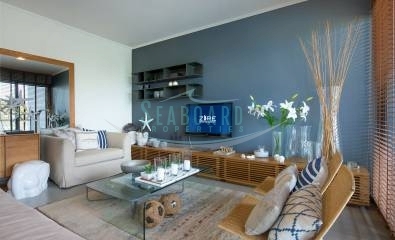 On floor 17 fully furnished 1 bedroom apartment with balcony offered For Sale at the very reasonable price of 4,190,000 Baht. 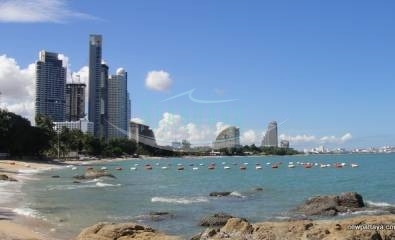 Registered in Thai company ownership with possibility of company takeover or split transfer fees and taxes 50/50.